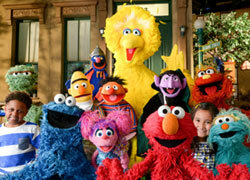 From International Sesame to their children's programs, discuss Sesame Workshop shows. Play with Me Sesame: What happened? 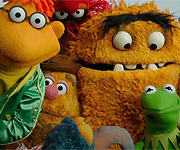 What happened to the Furchester Hotel?